This is is a DIGITAL book. No print book will be shipped. 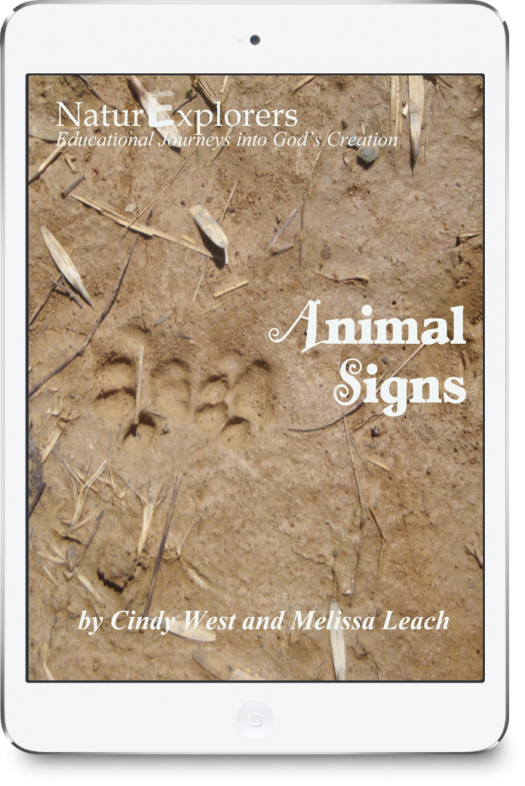 If you prefer a print copy, you may order from Amazon. 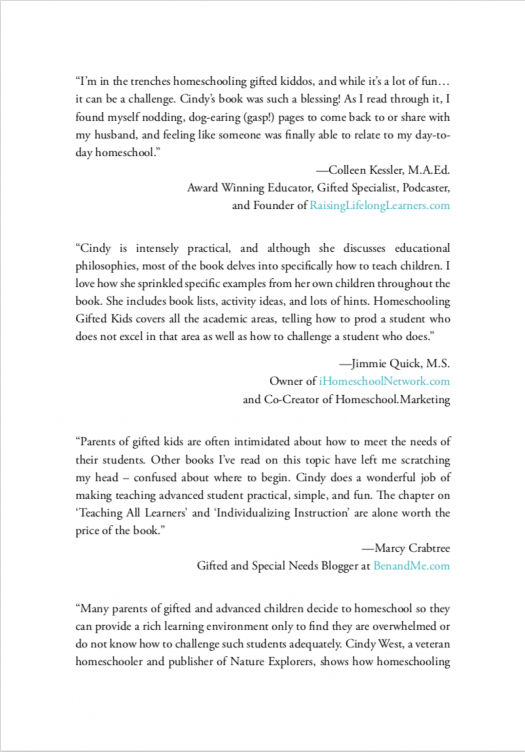 Yes, you can homeschool gifted and advanced learners – and do it well! 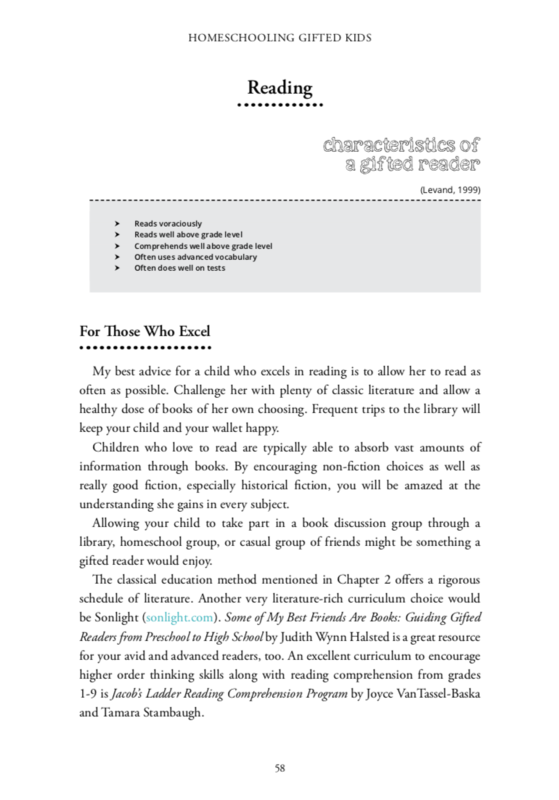 This book will give you the tools and confidence you need to meet the unique needs of smart students. 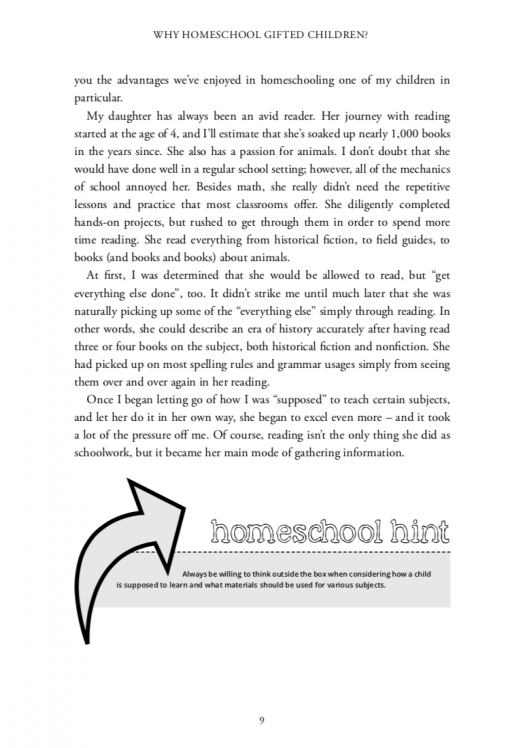 Homeschooling can seem like a daunting task in and of itself. Homeschooling gifted and advanced learners can seem downright unimaginable. 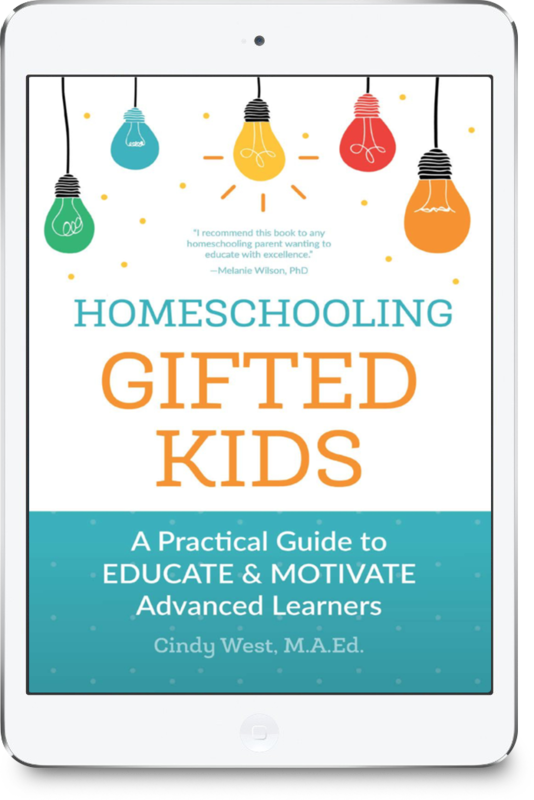 By the end of this book, you will have all the information and tools you’ll need to homeschool your gifted or advanced student with confidence and joy! 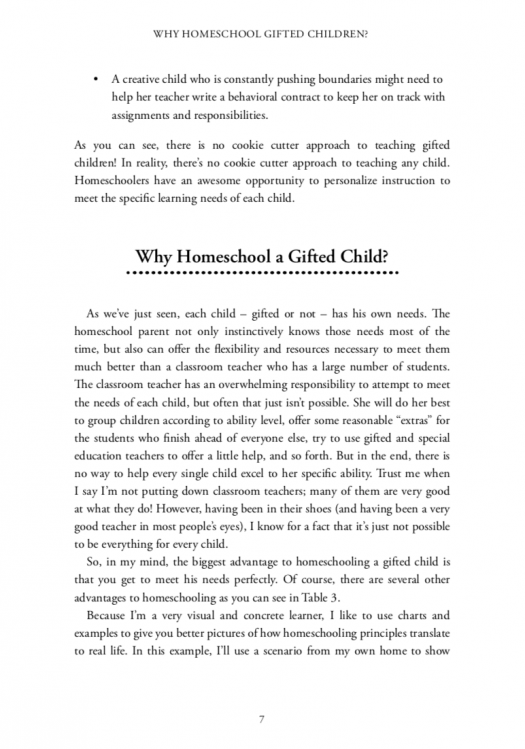 and finding homeschool groups that meet gifted needs. 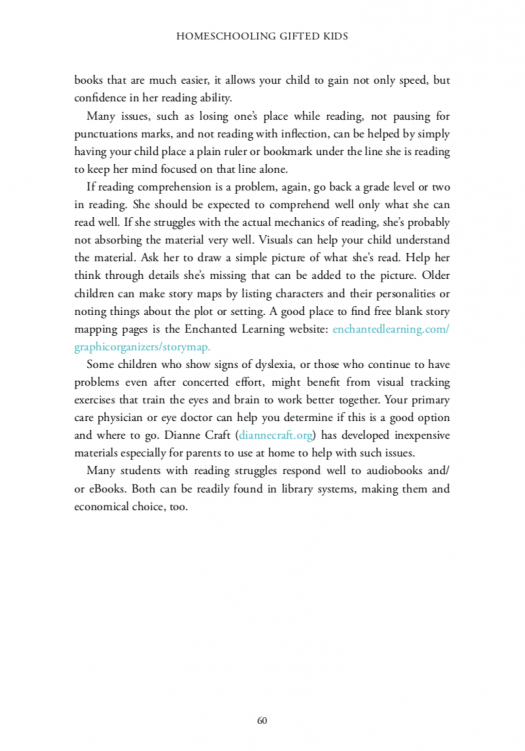 I’ll help you discover your child’s learning styles and most appropriate learning environments. 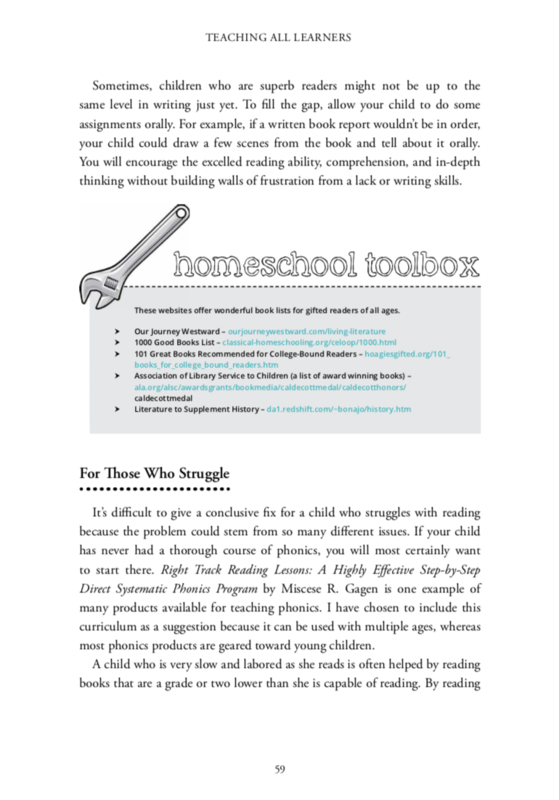 I’ve included oodles of practical ideas for meeting your child’s exceptional or twice-exceptional needs in just about every subject area under the sun. Don’t think this book is just for those thinking about or in the early stages of homeschooling! Any parent of a gifted, advanced, or even twice-exceptional student who needs to reevaluate or revamp his or her homeschool will find fresh ideas and encouragement to pursue a purposeful and exciting path. 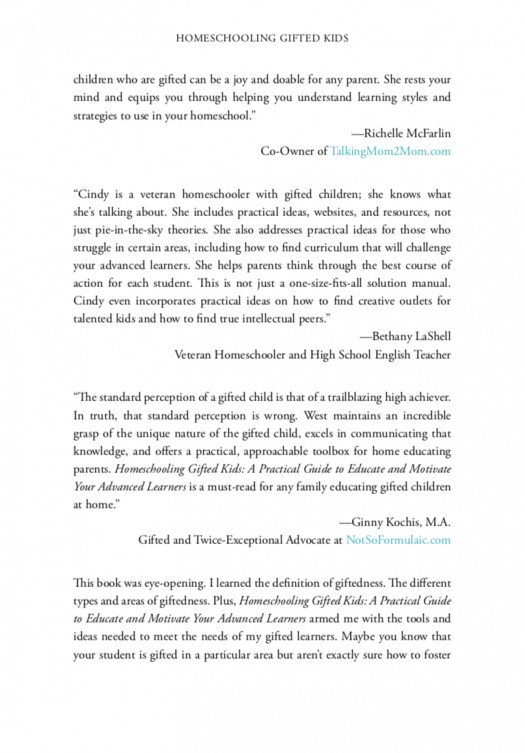 Many have said the book really is great for anyone since it clearly lays out a plan for homeschooling with success while meeting the individual needs of children across the curriculum. 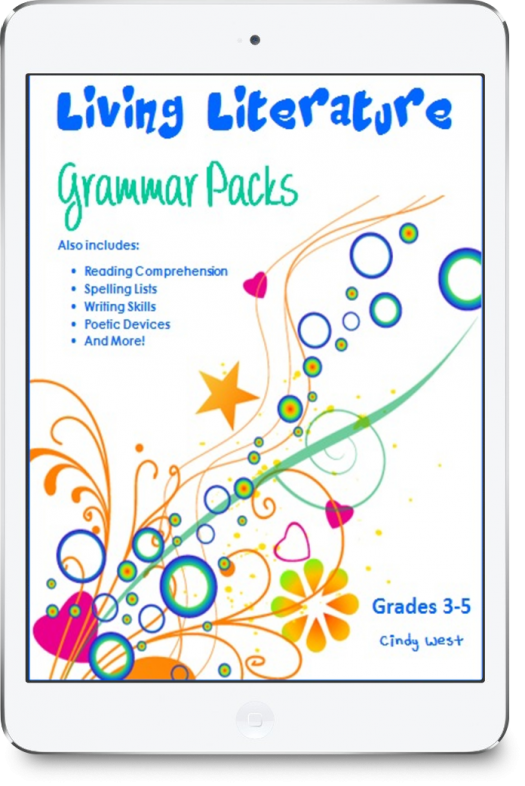 You’ll learn new ideas for everything from record-keeping, to project-based learning, to integrating technology into your homeschool in creative ways. 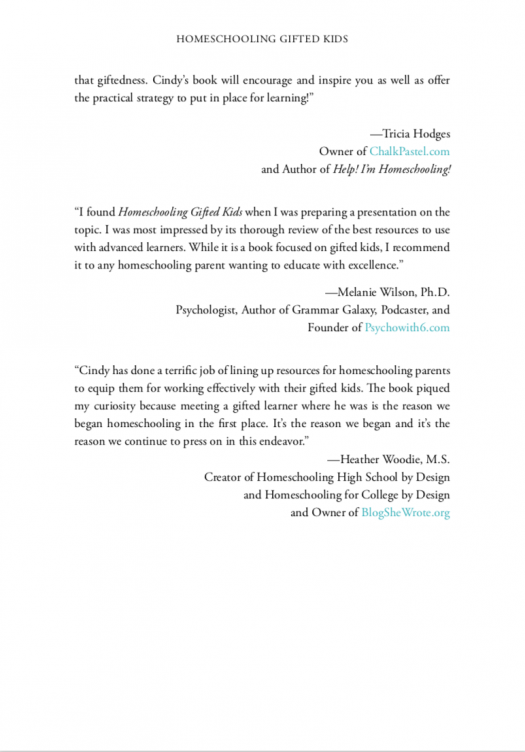 I’ve even included a chapter on college planning! 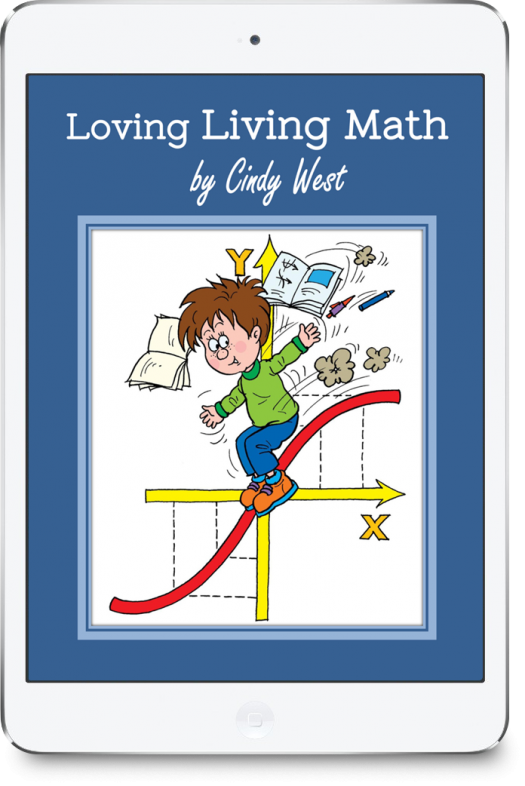 One thing this book doesn’t cover is information about the emotional intensity that some gifted kids experience. 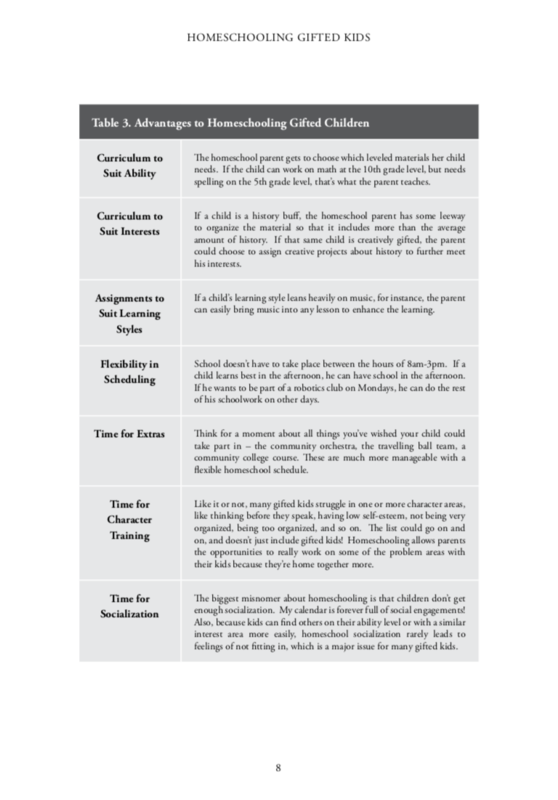 Instead, the focus is on in-depth, very practical information about homeschooling to meet the academic and social needs of smart kids. Why am I qualified to write a book like this for you? Besides having master’s degree in education, I’ve been there and done that – effectively (and happily) homeschooling gifted and advanced children for years and years. I’ve also successfully navigated the waters of a twice-exceptional learner. Not only have I set out to practically equip you with tools and confidence in Homeschooling Gifted Kids: A Practical Guide to Educate and Motivate Your Advanced Learners, I hope you will be encouraged that homeschooling can be abundantly fruitful and joyful! Cindy, I have loved your book and I am reading away and nodding my head with your insight and wisdom. I feel as though I have found something I didn’t realize I even needed because I wasn’t sure exactly how to define some of my children’s quirks, traits or gifted qualities. You have given me so much to think about and work with but not in an overwhelming way but in a simple one. I have enjoyed the way you have broken down subjects, given examples of your own children and given resources to assist us. I am over halfway through, have highlighted and taken notes galore! My husband is very excited too with this information as we have been discussing your book since I bought it. Thank you. 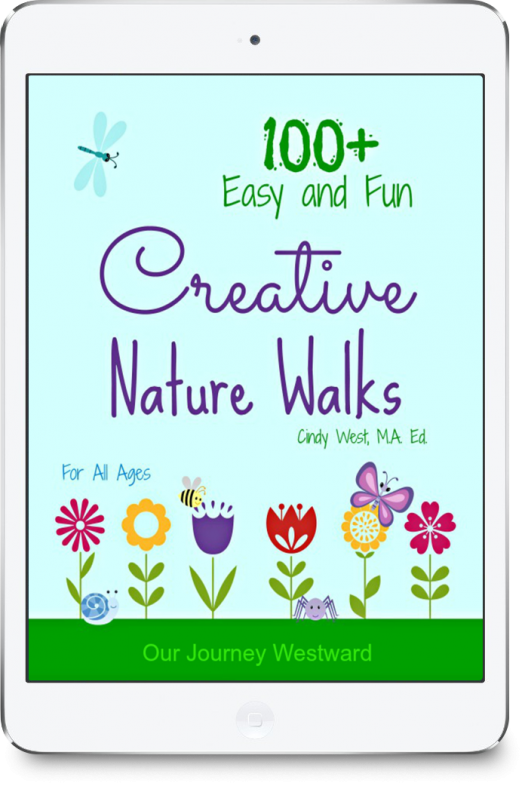 I’ve been a huge fan of your homeschoooing wisdom and as a fan of nature myself, you’ve also given me great ideas to add to our homeschool days.